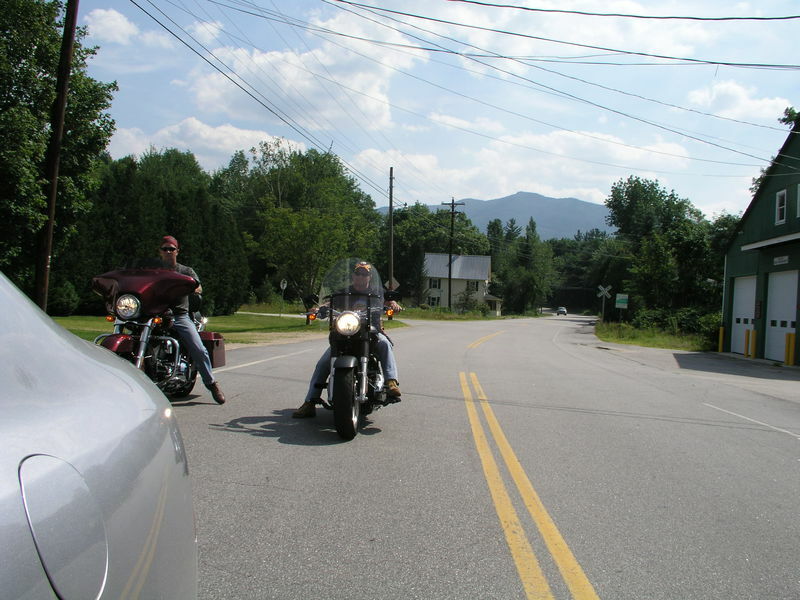 Bikers in Saratoga Springs, NY, 2010. 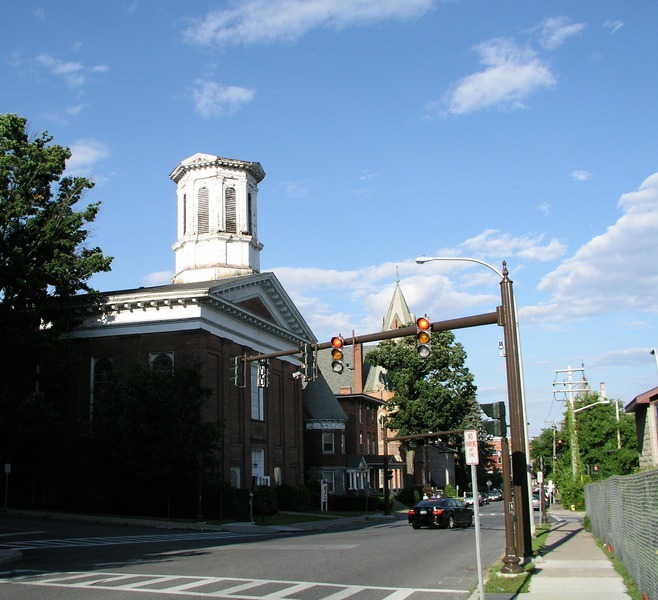 A church roof, Saratoga Springs, NY, 2009-09. The lobby of a train station at 26 Station Lane, Saratoga Springs, NY, 2009-09. 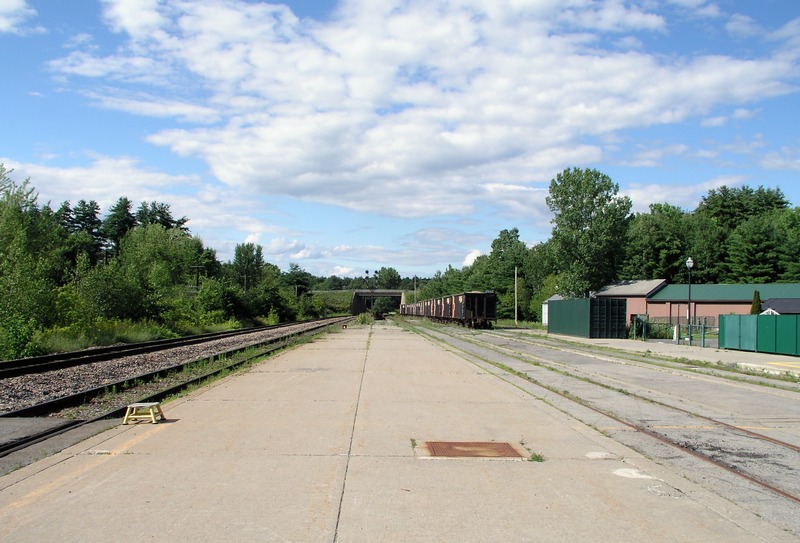 Looking down the tracks, Saratoga Springs, NY, 2009-09. 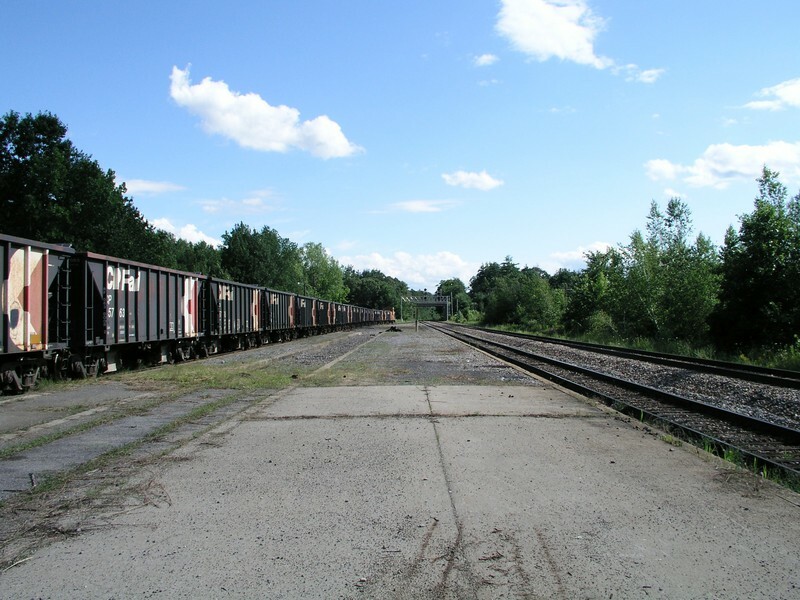 Looking down the tracks the pther way, Saratoga Springs, NY, 2009-09. 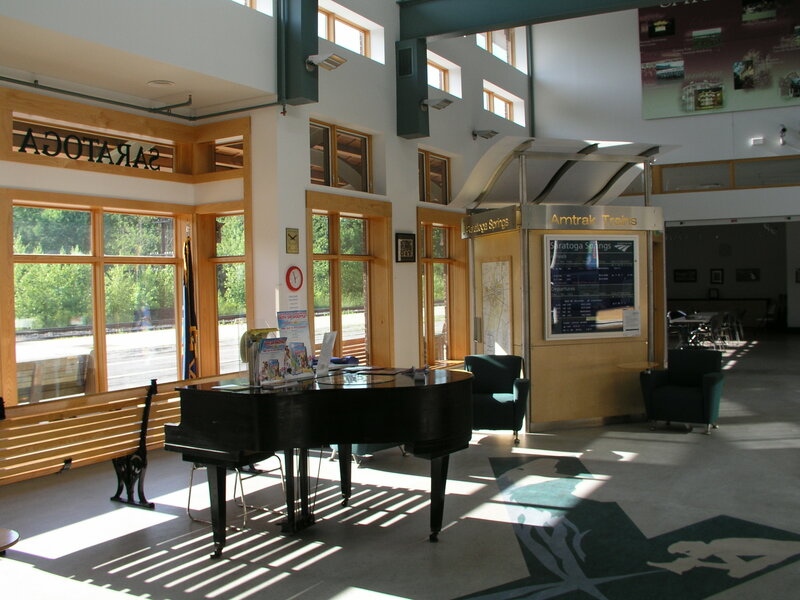 The lobby of a train station in Saratoga Springs, NY, 2009-09. 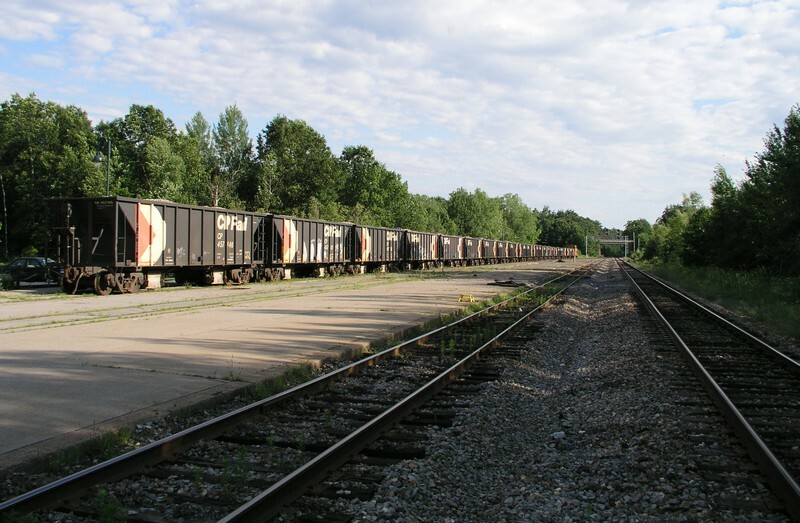 A stationary train in Saratoga Springs, NY, 2009-09. 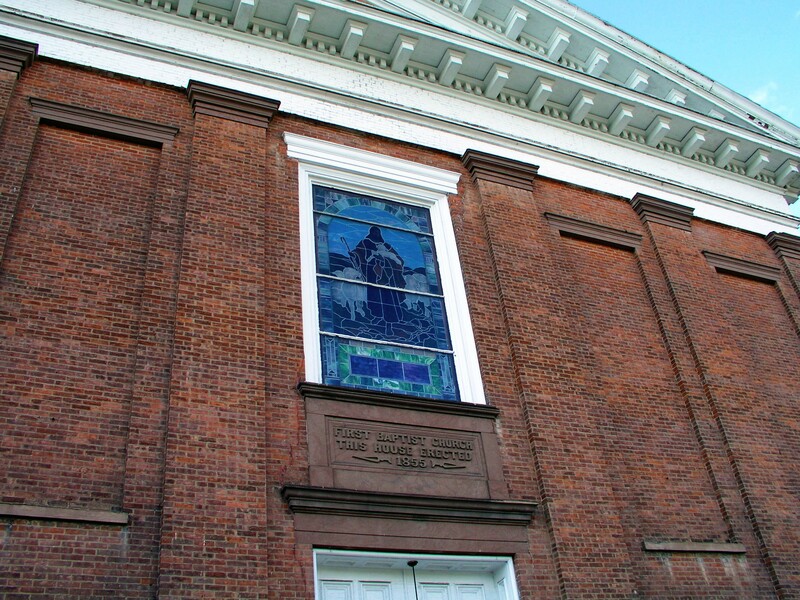 First Baptist Church, Saratoga Springs, NY, 2009-09. 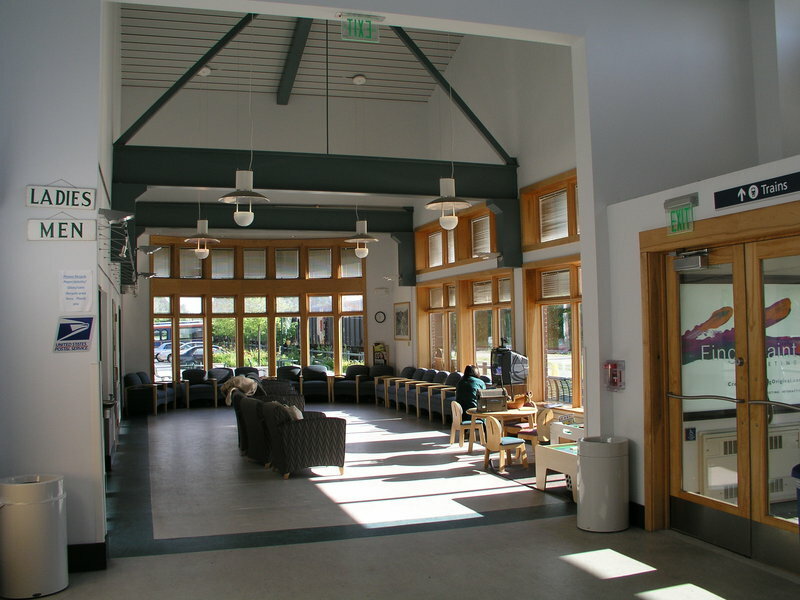 Young people, downtown Saratoga Springs, NY, 2009-09.